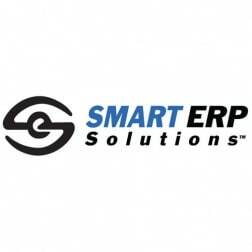 Vendor Directory / Smart ERP Solutions, Inc.
SmartERP is a Platinum-level member of the Oracle PartnerNetwork providing innovative on-premise and cloud solutions and services offerings for Oracle customers. Solutions include automated employee onboarding/off-boarding with I-9/E-Verify employment eligibility verification and talent procurement for contingent workers with vendor management. Services include implementations, integrations, BI and managed services for Oracle offerings.